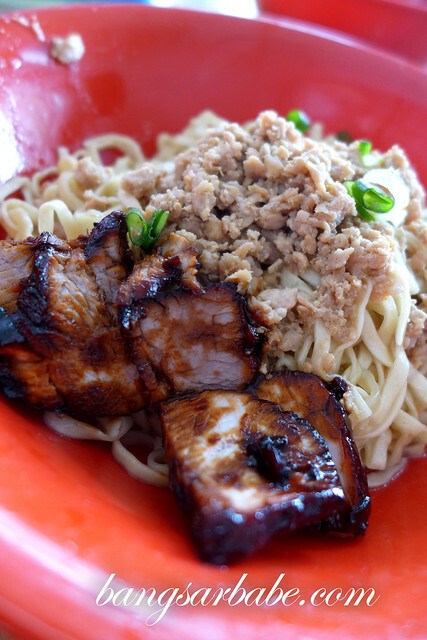 Yi Poh in Seremban is known for its Hakka Mee and Loh Shi Fun – both served with minced pork and char siew slices. On our way back from Melaka, we stopped by for lunch to see what the hype was; my mother in-law claimed the food is good. Ordered one Hakka mee each and another bowl of loh shi fun to try, along with a side of pork meatballs and wantan soup. The Hakka Mee was decent – springy and well-seasoned with a generous amount of char siew and minced pork. That said, the char siew was dry and stringy. I still prefer the noodles and char siew from Toast & Roast in SS2. The loh shi fun (known as Yi Poh noodles) was pretty good, save for the dry char siew. I ate this with sambal chilli for extra oomph. The noodles weren’t like the regular loh shi fun – they were longer and thinner but with the same texture. All in, lunch was a pretty enjoyable affair. Service was prompt and pricing was reasonable. We’ll come back again for the loh shi fun. Verdict: Give the loh shi fun a try. 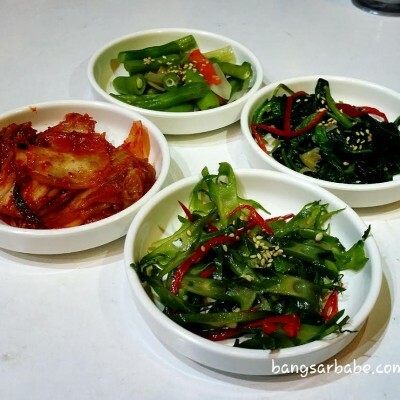 And don’t forget to eat it with sambal chilli! They now have a branch opened at PJ Old Town area. Same row with Public Bank but at the opposite end. 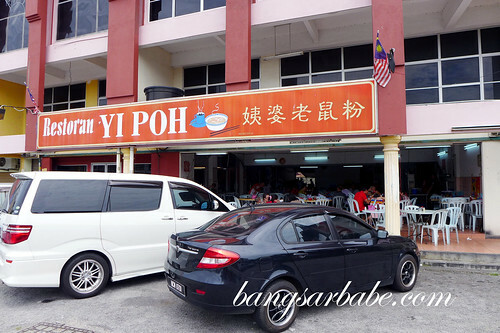 To be frank seremban plp dun go to yi poh to eat anymore for many years since the real yi poh dun make anymore. The lou shi fun is lousy, i can tell you in pasar besar the lou shi fun is much better. Yi poh is over rated. Hakka mee must go to pasar besar, thats the original and few shops away theres an original loubshi fun.